It is with great sadness that I have to have to tell you of the passing of Neville. He died early on the morning of Tuesday 8th January. Ann and I did visit them just before Christmas, he was frail then and I believe it was his heart that gave out on Tuesday. He was at home, with wife Barbara and is succeeded by his wife and children Andy and Kathy. He was a thoroughly good fellow, although he was a little older than me we ended our time at Aske’s in the same form, 6th Remove. We were each courting girls from the Girls’ School at the time, we later found out that the girls were cousins, subsequently both couples were married. Thus, we were close friends over a very long period. 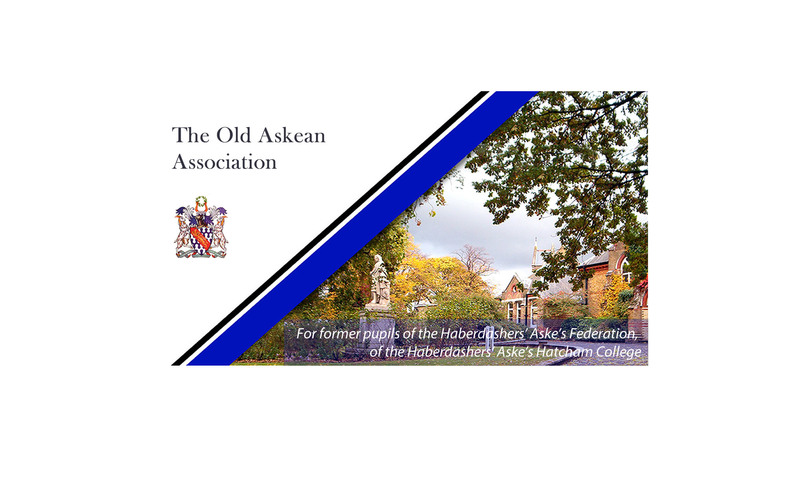 Until a couple of years ago when his health deteriorated he and Barbara were enthusiastic supporters of OAA events, including the Rambling Club, Advent Lunch and City Diners. He spent some years as an Ordinary Member of the OAA Committee and he was especially helpful in haberdashery matters and played a significant part in the 2006 Blazer Project. Neville was able to attend the reunion last September of those that started school in 1947 or thereabouts, and with Barbara in recent years he has kindly hosted the OARC Annual picnic in the garden of their home at Ashurst, Kent. I shall miss him and so will many Askean and other friends who knew him. Previous PostPrevious Were you at Hebden Bridge in 1953?